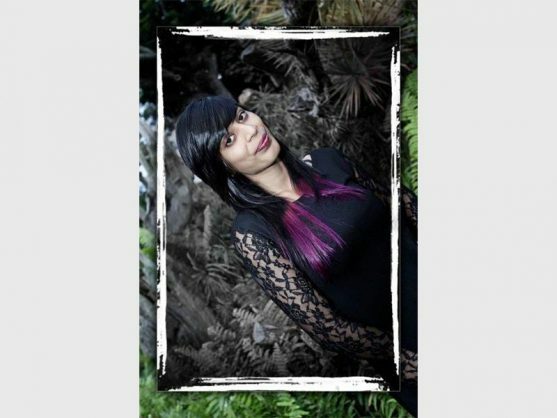 Mother-to-be, Sonali Sewbran (22) formerly of Port Shepstone, was killed in an accident on the N2 near Umgababa in January last year. Devashen Naidoo, 24, from Sea Park chose to pay the fine, rather than spend two years in prison. The parents of Sonali Sewbran, 22, have been left heartbroken, after the man allegedly responsible for their daughter’s death and the death of their first unborn grandchild received a slap on the wrist fine at the Umgababa Magistrate’s Court recently, they told South Coast Herald. Devashen Naidoo, 24, from Sea Park chose to pay a R20 000 fine, rather than spend two years in prison. The court also suspended his licence for a year. On the fateful night of January 8 last year Sonali and Naidoo had been on the N2 near Umgababa, having left the Sewbrans’ home in Reservoir Hills, Durban, for Mr Naidoo’s home in Sea Park. Sonali was nine months pregnant and her mother, Shireen, had pleaded with her not to leave as she was too close to having the baby. Their bakkie had crashed into the back of a truck and Sonali was pronounced dead at the scene. The state charged Naidoo and, earlier this year, he pleaded guilty to culpable homicide as well as to charges of reckless and negligent driving. 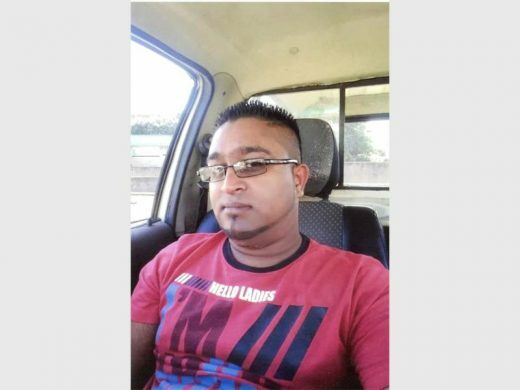 Devashen Naidoo (24) of Sea Park chose to pay the fine rather than spend two years in prison. When the court suspended his licence for a year, Naidoo pleaded to be allowed to continue to drive, but the court refused. Sewbran said that Naidoo had not personally spoken to them about the accident but had spoken to a daily newspaper, saying that he was really sorry for what he did. Both parents described Sonali as caring, helpful, compassionate and, most of all, thrilled to become a mother.